 Pictures, News Photos, Slideshows and More from The IK Foundation's Field Work, Expeditions, Research projects, Publications, Exhibitions and Press releases. Researchers, Editors and Reporters et al. who are interested in obtaining high quality Pics are welcome to Contact IK. As an independent non-governmental organisation - with a strong reputation for interdisciplinary thinking, in-depth knowledge and long-term results - IK continues to develop unique international networks of cooperation and finance in order to fulfill its mission, we believe that it is the right of everyone to have access to good knowledge of both local and global Natural and Cultural History. In that a interdisciplinary and historical approach to these subjects probably makes it easier to understand life as it is today and to face the future - something that affects all of us on Planet Earth. In our wing THE IK WORKSHOP SOCIETY we welcome individuals and organisations to participate in using our open sources and activities which connect us with our various subjects and projects.